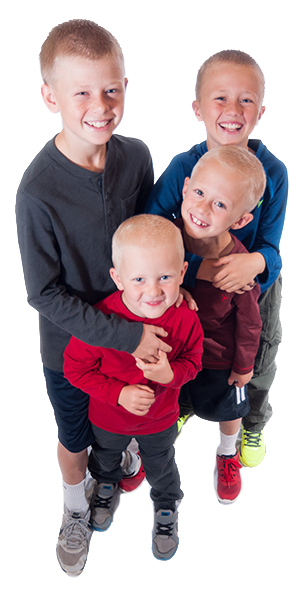 At Great Grins for KIDS - Portland, we perform a wide variety of services to help your child keep their smile bright. By leveraging today's advanced techniques and technology, your Portland pediatric dentist can restore and maintain your child's beautiful smile. Whether they need to get a tooth filled, have crooked teeth, or need a complete smile makeover, we can offer a treatment plan that's right for your family. Click the links below to learn more about some of the procedures we offer. If you have any questions about the restorative procedures we offer your family or are ready to schedule your child's appointment, please give us a call at (971) 470-0054.